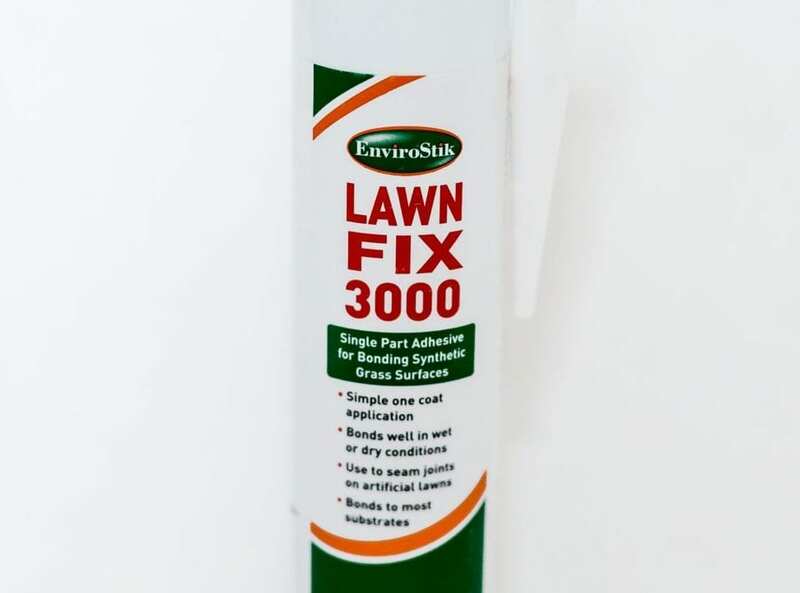 Lawn-Fix 3000 Adhesive is a single component moisture-curing adhesive designed for bonding synthetic grass carpets to a variety of substrates or jointing tapes. The adhesive is tolerant to use in damp and cold conditions, with the final bonds being fully resistant to climatic conditions. 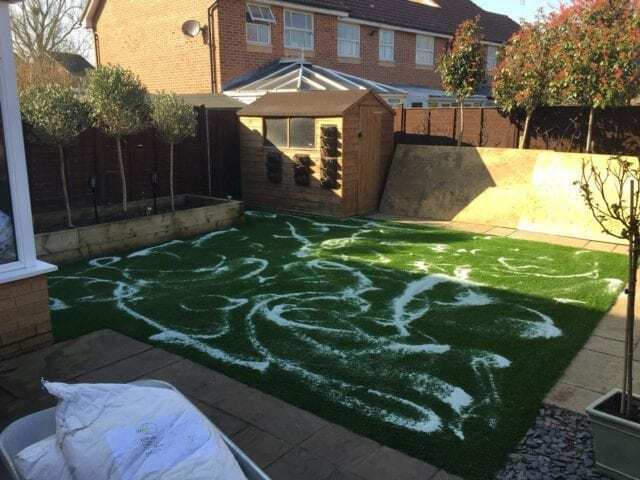 Simple one coat application for artificial lawn construction. 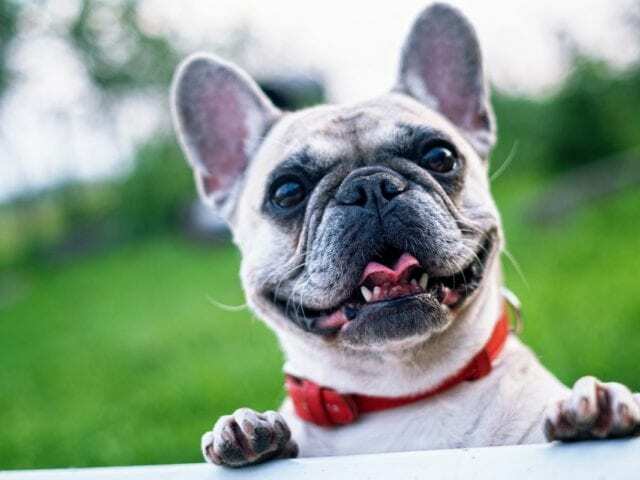 Exhibits high bond strength to most surfaces. Good tolerance to use in damp colder conditions. 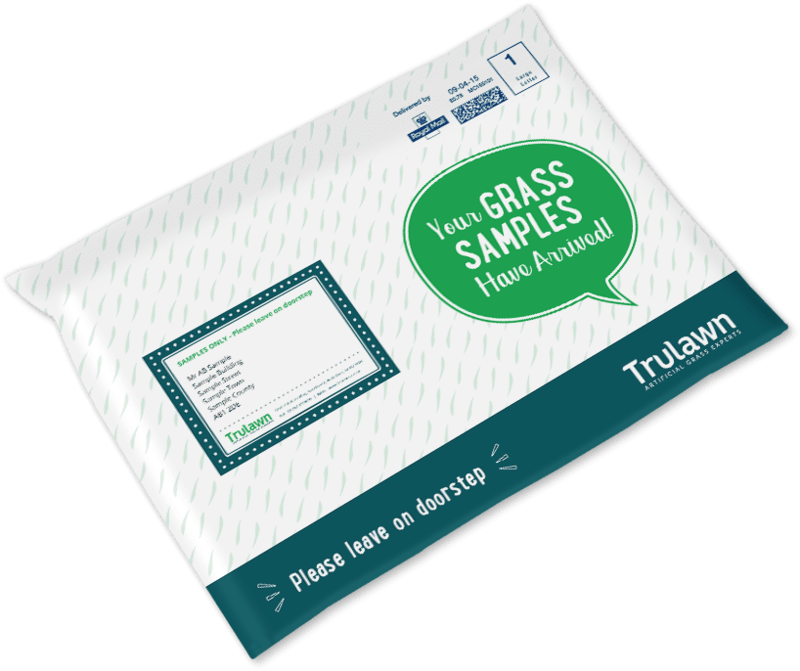 Adhesive coloured green to match synthetic grass. Single component adhesive used direct from the cartridge. 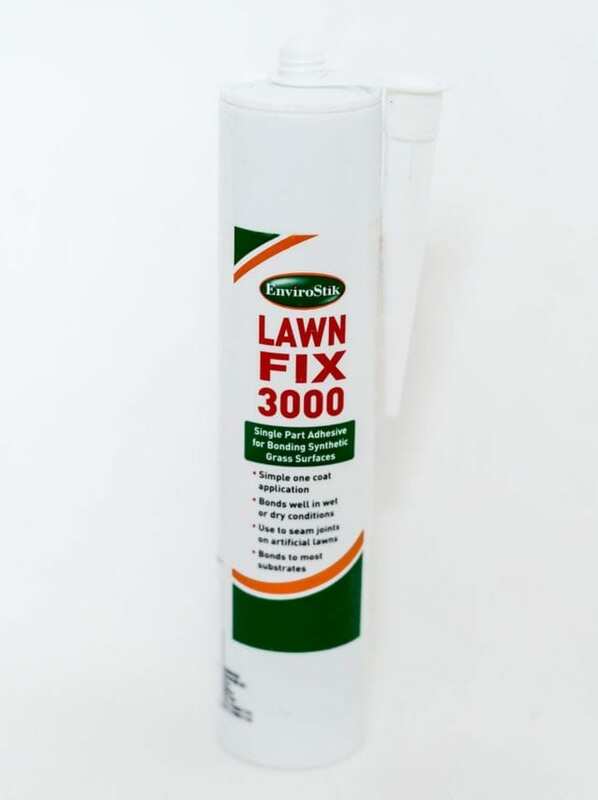 Ideal for repair or maintenance work. Notched trowel or direct from cartridge. Avoid contact with skin by wearing gloves.